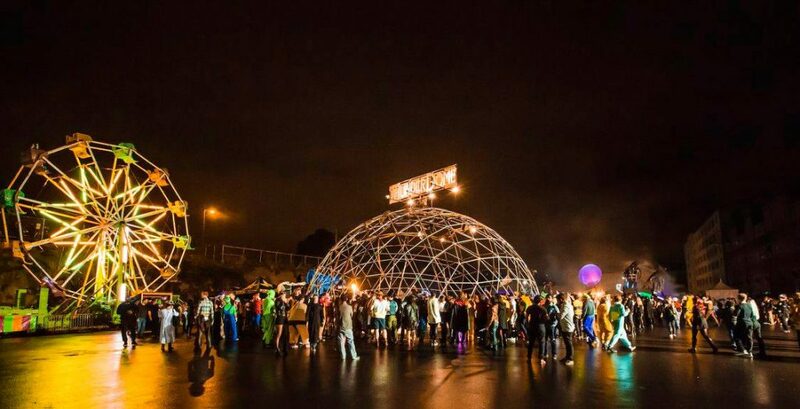 Ever wonder what the lovechild of an outdoor concert and a warehouse party would be like? Find out by attending Minimal Effort: All Hallow’s Eve on October 28th! The venue includes a massive dance-floor with non-stop music from evening into the late night. The ambient environment of house and techno beats and setting adorned by train-tracks, graffiti, and the night sky overhead will serve as the perfect place to move those feet and dance the night away with your costumed counterparts. 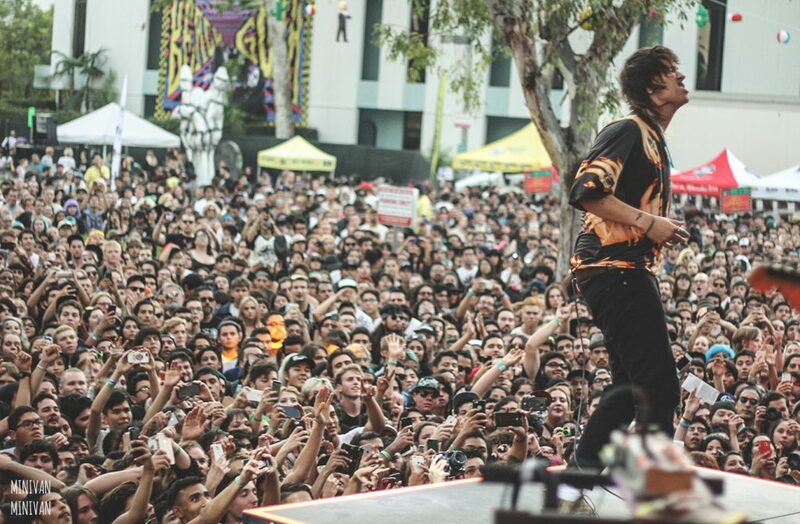 Come party at a genre-defying music experience curated and presented by The Growlers! They’re bringing out some heavyweights like the Yeah Yeah Yeahs, Modest Mouse, Julian Casablancas + The Voidz, Dan Auerbach, Alice Glass & MANY more. Going down on October 28th & 29th this all ages costume party festival on the LA Waterfront is sure to be a spooky celebration of all things ghoulish. Single & Two Day passes are on sale now! Get yours. 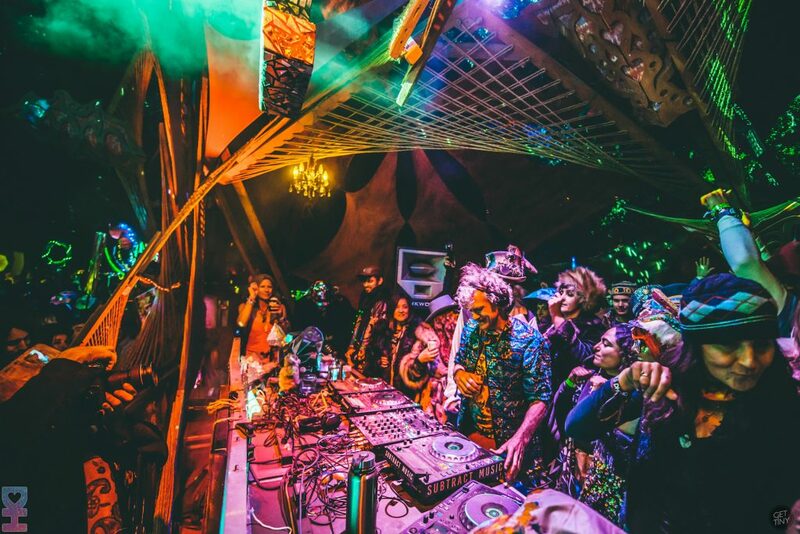 Get lost in decadence and wonder, as you find yourself entranced by the electronic beats and stimulating performances at KCRW’s Masquerade Ball. The multiple ballrooms at the event will guide you to new dimensions of entertainment, while the numerous food trucks offered at the event will leave your tastebuds satisfied. 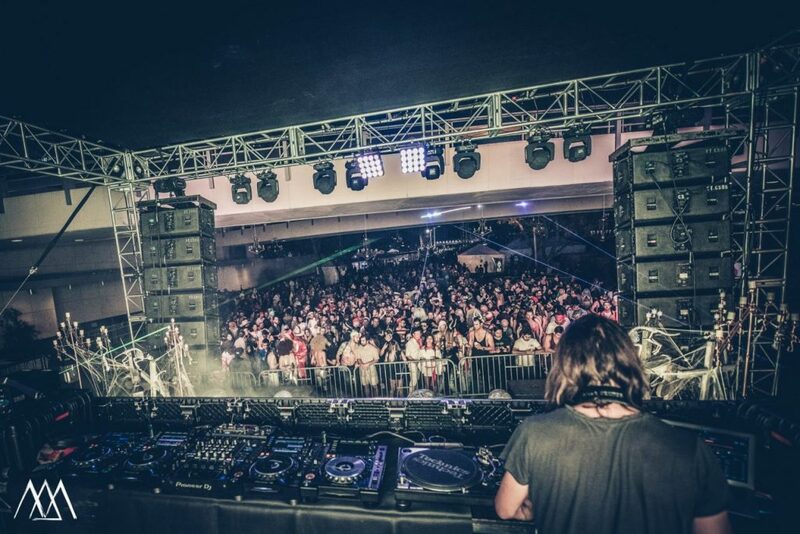 Not to mention, the headliners include the likes of The Black Madonna, Matthew Dear, Tensnake and Moon Boots coupled with KCRW’s very own DJs will keep your body and feet moving all night long. Halloween just got better with a cause. 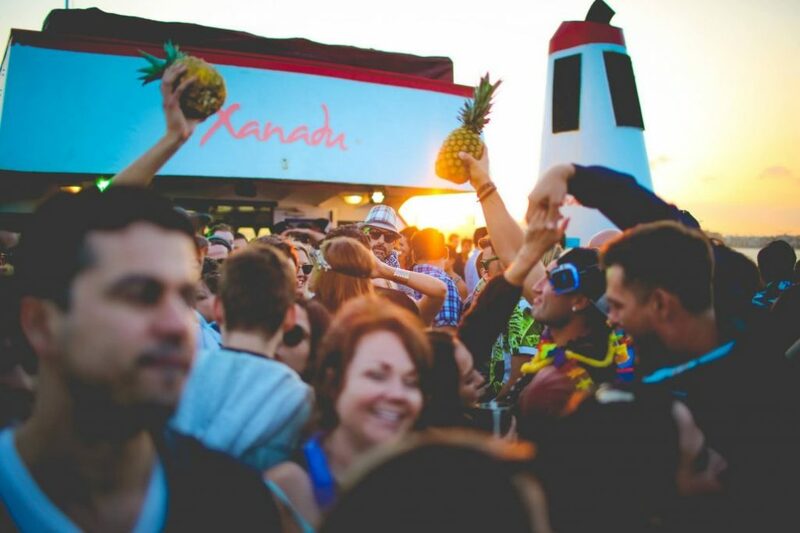 Xanadu’s Halloween Cruise is the happiest Halloween party in the Pacific. Sail away in a silly costume or wing it from a hodgepodge of clothing from your closet. In support of the Xanadu Foundation 501c3, all ticket proceeds will impact change in support of environmental education and activism! Enjoy nature and a zen Halloween weekend by spending it at La Jolla Indian Reservation. This 4-day camping adventure accompanied by thick looming trees, fresh water and sprawling space will melt your worries and stresses away. 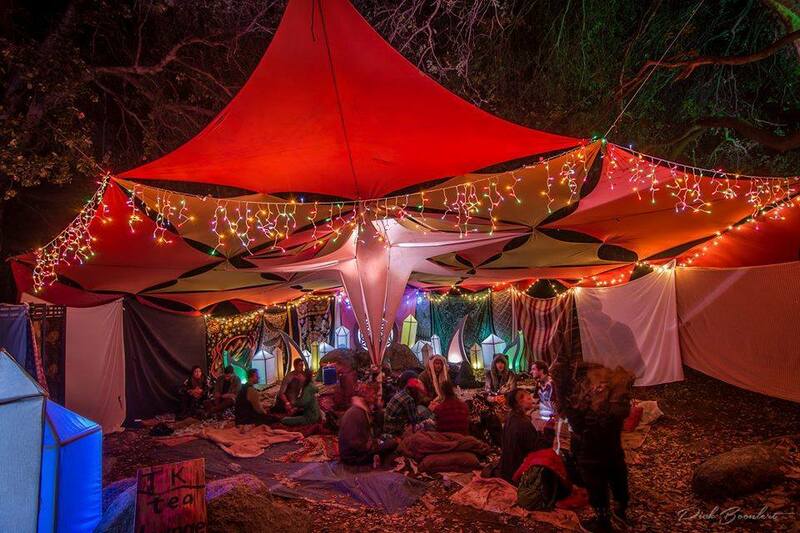 Enrich your holiday by participating in the vibrational Sound Bath and indulge your body by feasting at the multiple food vendors. Celebrate the 10th Anniversary of one of SF’s most enticing and magical events with special performances by iconic UK-based DJ Fatboy Slim and American dance music extraordinaire and LIB veteran, Moby. Explore art installations, jump on carnival rides or dance the night away at the various sound stages. That’s not all, HUSHconcerts is also presenting a silent disco for even more dance floor options! Join the love movement; let out your dark side. 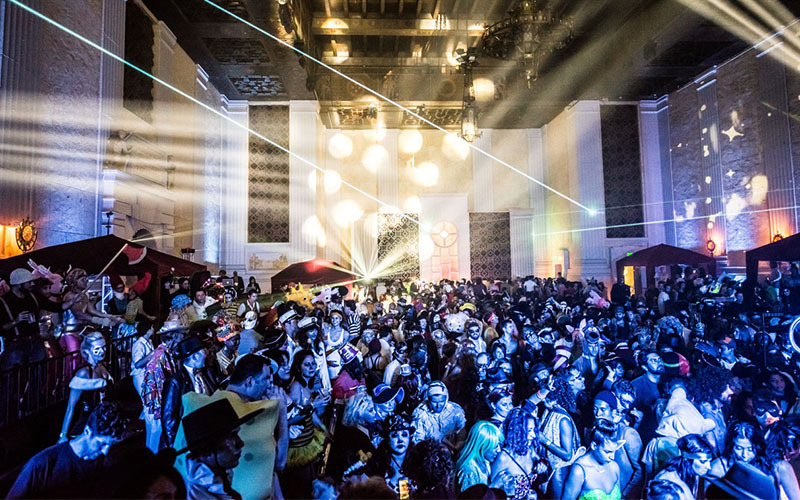 In the heart of San Francisco, Desert Hearts blesses us with their very own Halloween event. Jubilate in house, techno and love by dancing to the tunes of legendary Mikey Lion, Lee Reynolds and more. Dress to the nines in colorful costume or funk it up with wild clothing. All weirdness is encouraged. Dancing is a must.